Many people do not know that the air they are breathing inside of their home is often five times more polluted than the outside air. 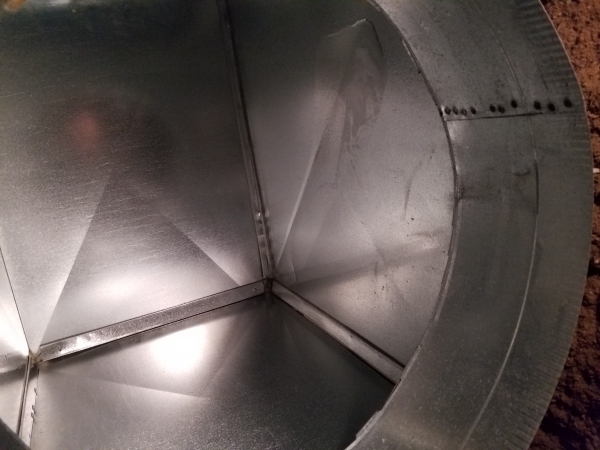 Mold spores can travel throughout your home through your duct work, and consistently breathing in that air is a surefire cause of health issues. 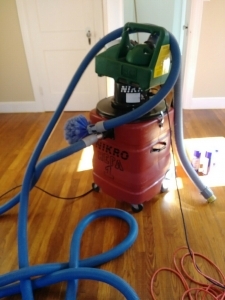 For this reason, it is important to have an experienced and qualified company, such as JH Cleaning, thoroughly sanitize your system with HEPA vacuums that will keep air up to 99.9% clean. Our team performs thorough air duct cleaning for removal of air contaminants, safeguarding you and your family from airborne toxins. We use four and five stage HEPA vacuums and utilize a high-powered truck mount for bigger jobs as needed. The Environmental Protection Agency (EPA) ranks poor indoor air quality among the top 5 environmental risks to public health. Some people report dizziness, headaches, burning eyes, aching throats and loss of energy – symptoms often mistaken for the common cold. Do these symptoms go away when you leave the building? If so, this is a good indication that your building may have “sick building” syndrome, otherwise known as indoor air pollution. Dust mites are associated with over 80% of the respiratory problems caused by “bad air” in your home of office. Only 10% of common colds are caught outdoors; 90% of them are actually caught indoors! Many otherwise unexplained physical ailments, such as allergic reactions or flu-like symptoms that persist long after a normal cold should have run its course, may be traced to airborne pollutants in the home of office. If left untreated, severe allergies, depression and chronic illness could result. Don’t suffer from breathing infected air, let JH Cleaning sanitize your duct work! We offer a lifetime warranty on electrostatic filters, which are soaked in Microban. 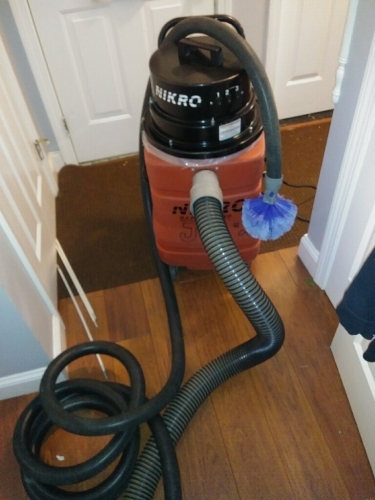 These help to control mold, mildew and dust mites, and we offer sizes for all furnaces. Ask anyone involved with fire prevention and you will find that laundry dryer exhaust vents are major sources of most fires. 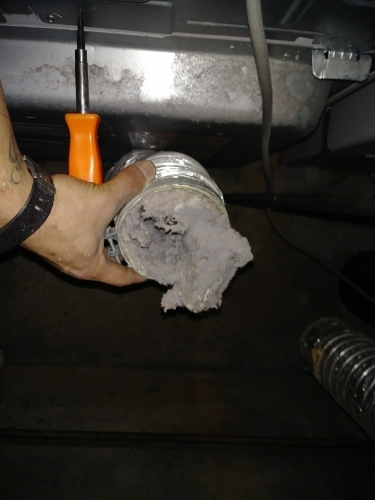 What do you think would happen if you didn’t clean your dryer vent? Lint is produced while your clothes are being dried in your dryer, and it is a serious fire hazard. Each year, clogged dryer vents are responsible for over 15,500 fires. The dryer vents in laundry rooms and residential structures should be thoroughly cleaned at least once a year to prevent such fires from occurring, as recommended by the EPA. Choose JH Cleaning to clean your dryer vents and protect your home from disaster! Click here to read more about dryer fires! Trust JH Cleaning to prevent your duct work and dryer vents from putting your family’s health in jeopardy. Contact us today to request service!